We believe that music bypasses the intellect, unleashes emotions, speaks to the soul, inspires the heart, and creates a connection through the ages. The SMWC Music Therapy Club’s purpose is to educate the community of Saint Mary-of-the-Woods College and the community-at-large about music therapy; to enrich our perspective, as students, about the music therapist profession through experience and observation; and to promote the field of music therapy. Email faculty advisor Sharon R. Boyle, M.M., MT-BC, for more information. 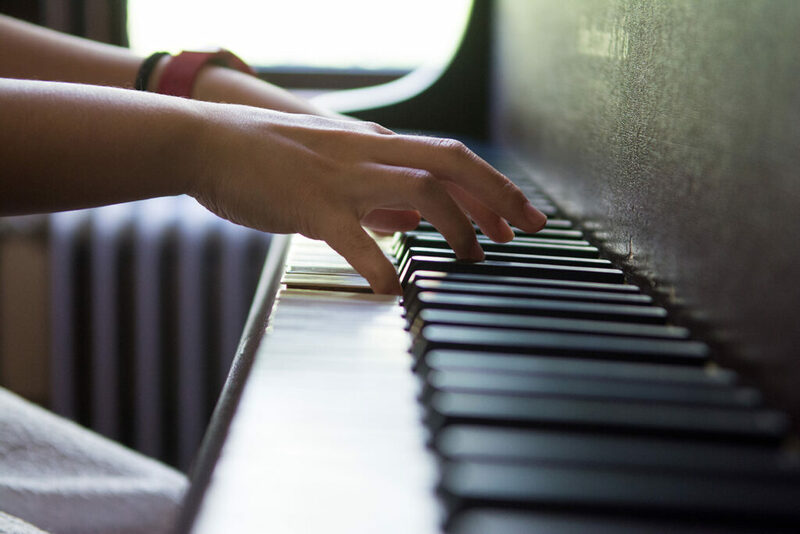 Learn more about Music Therapy and what you can do with your degree.